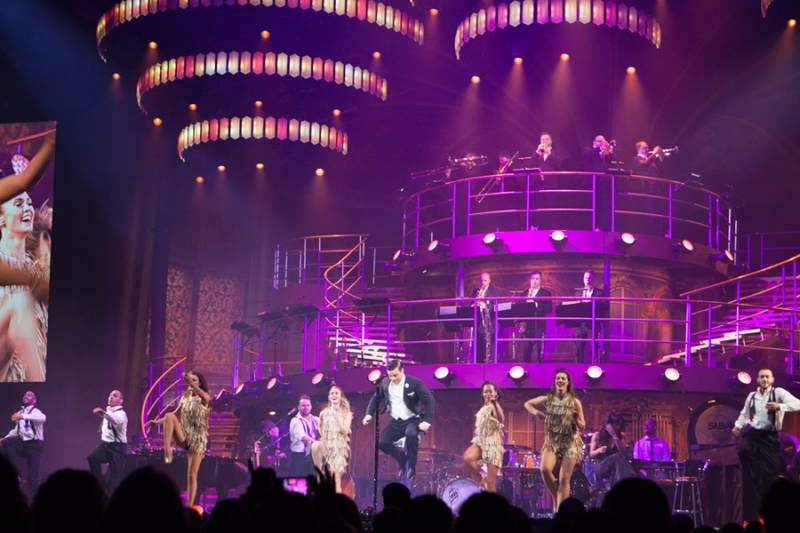 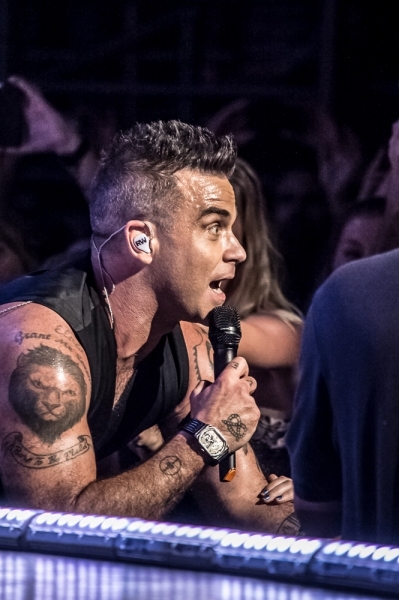 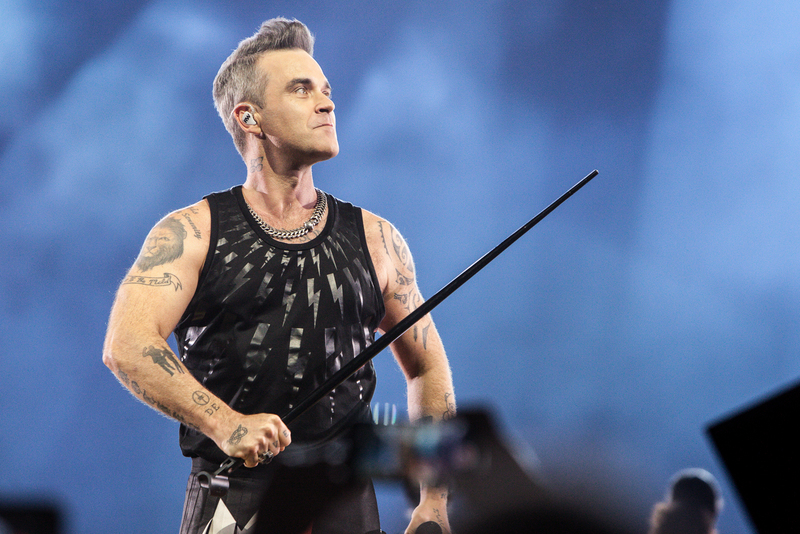 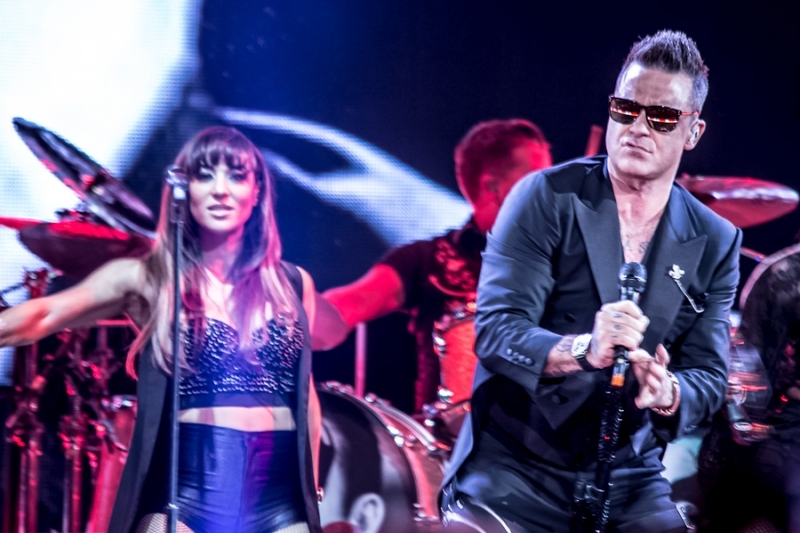 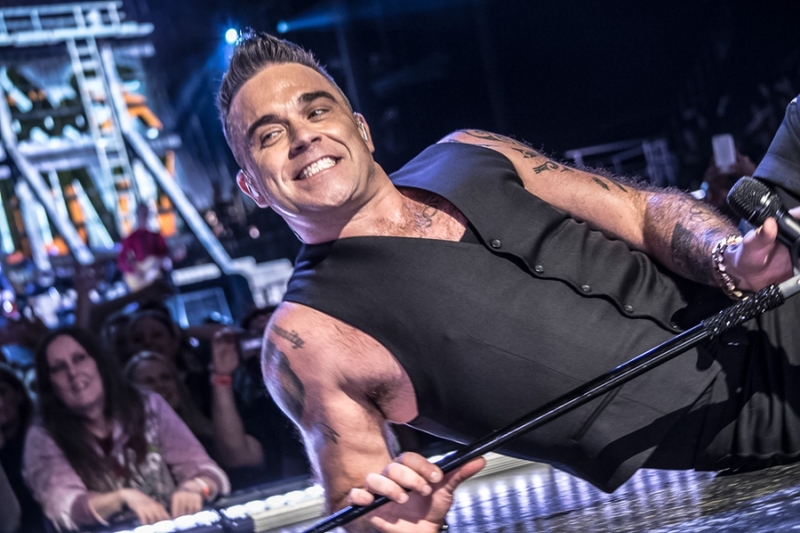 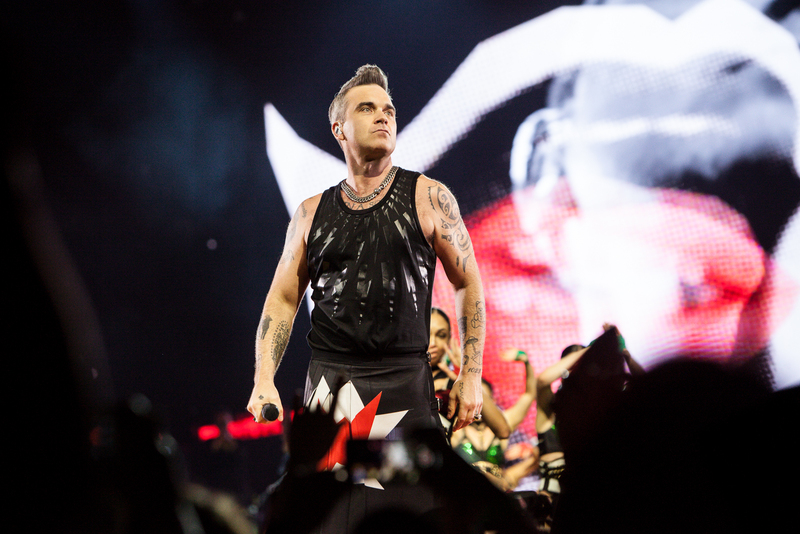 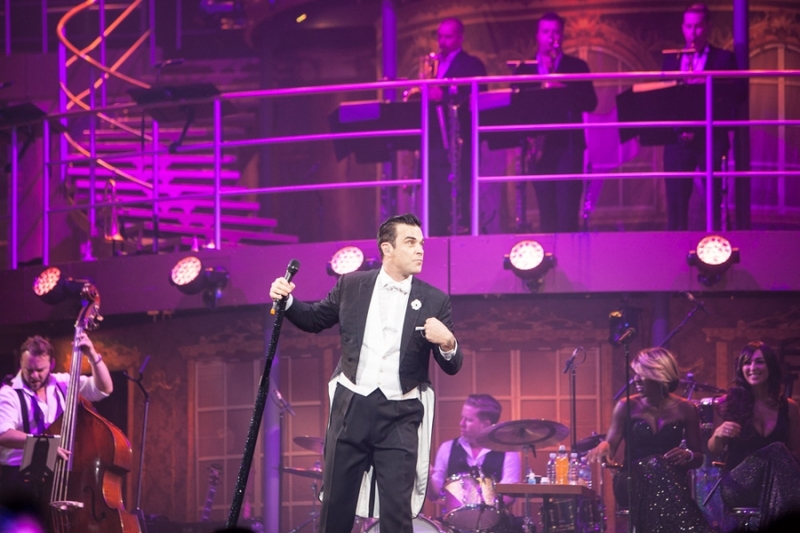 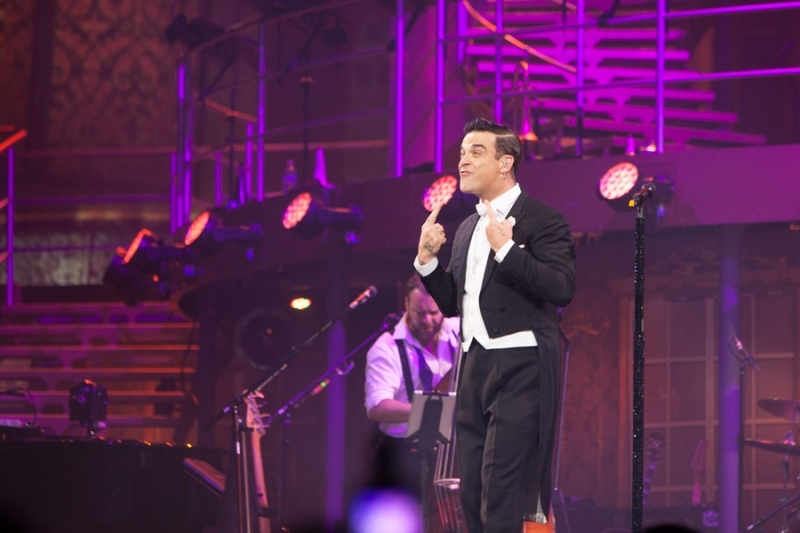 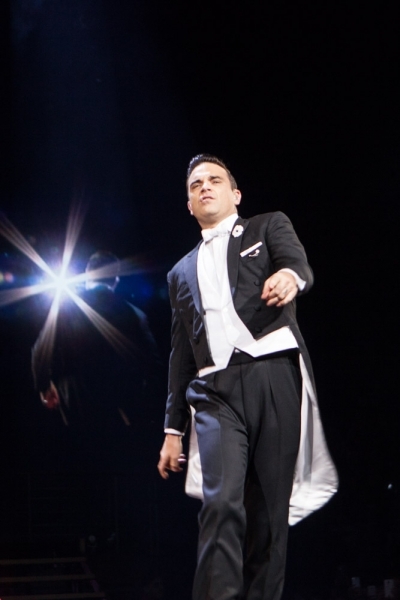 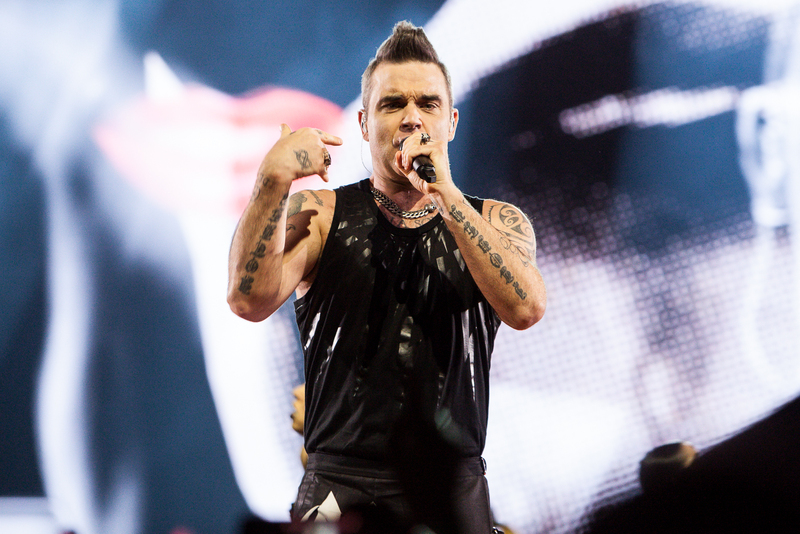 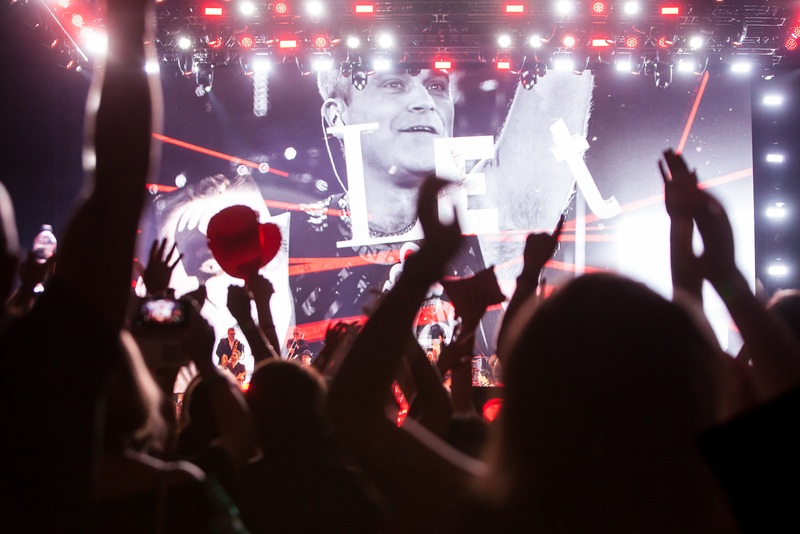 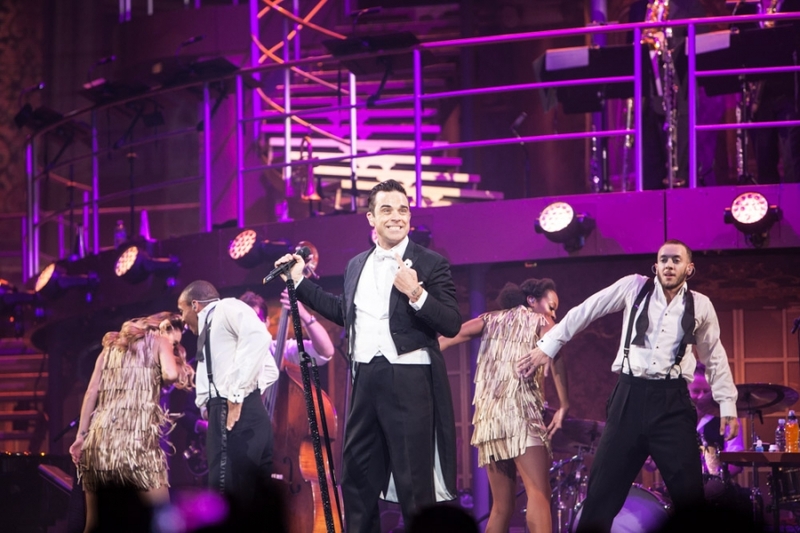 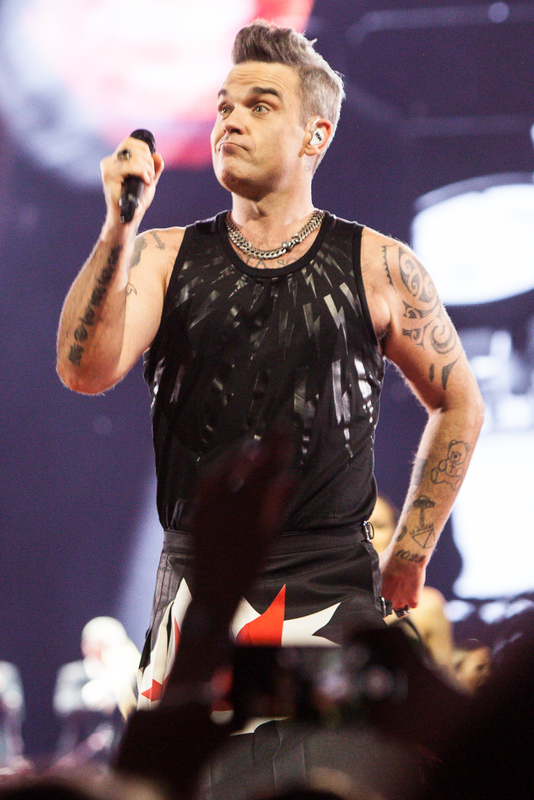 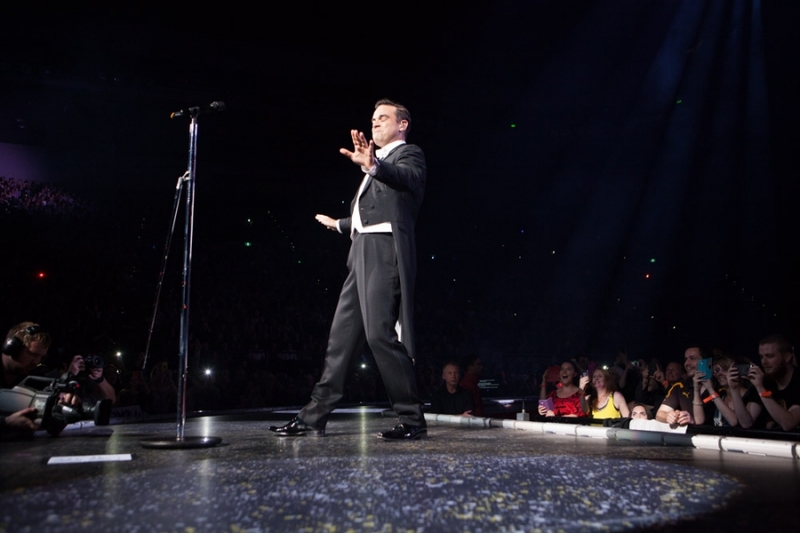 Robbie Williams Adelaide 500 show has been announced ahead of his Australian tour dates. 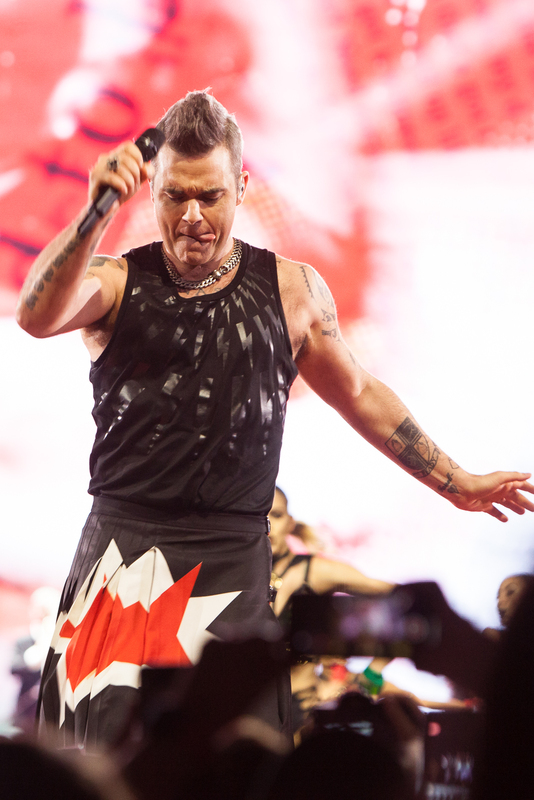 Williams will perform the After Concert at the Adelaide 500 on 4 March 2018. 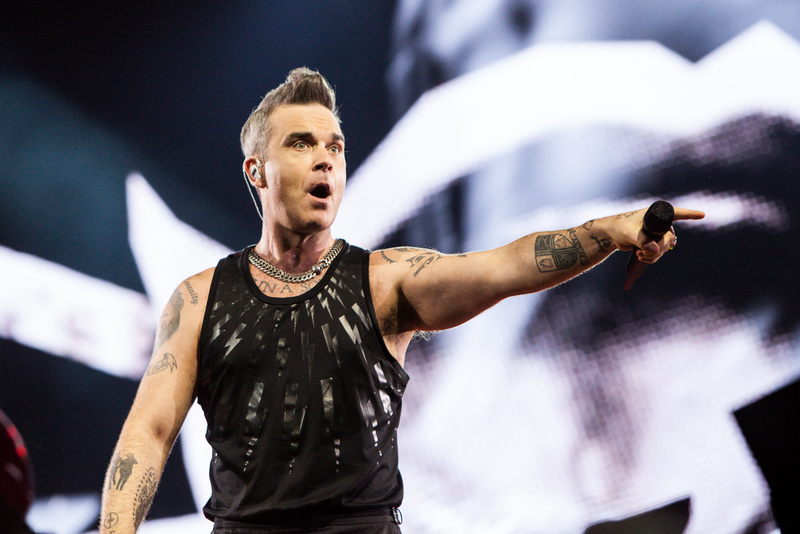 The complete Australian tour dates are still yet to be announced. 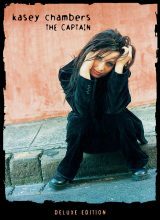 Adelaide is a city generally ignored for major tours because of its lack of large venues and audience reluctance to buy tickets in advance. 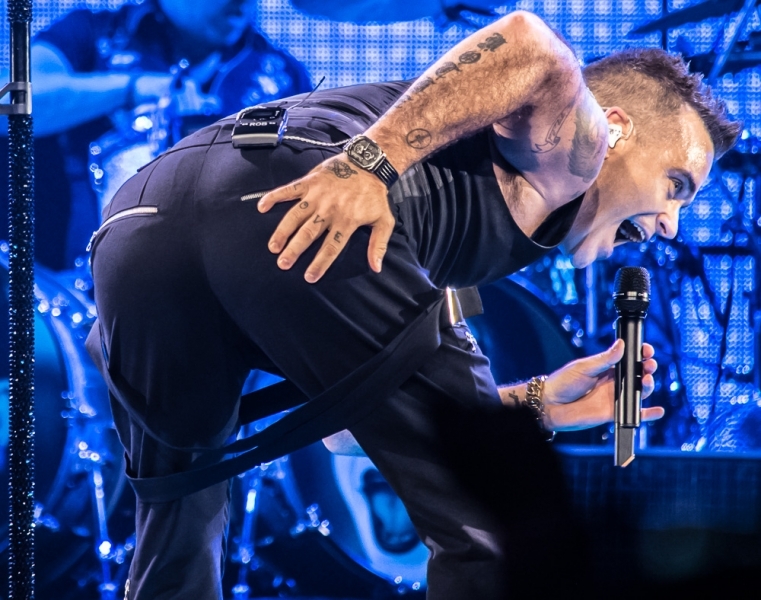 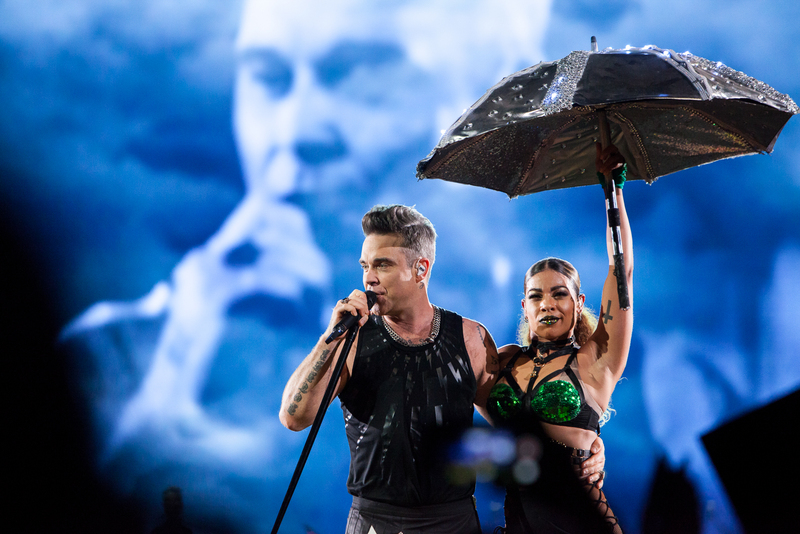 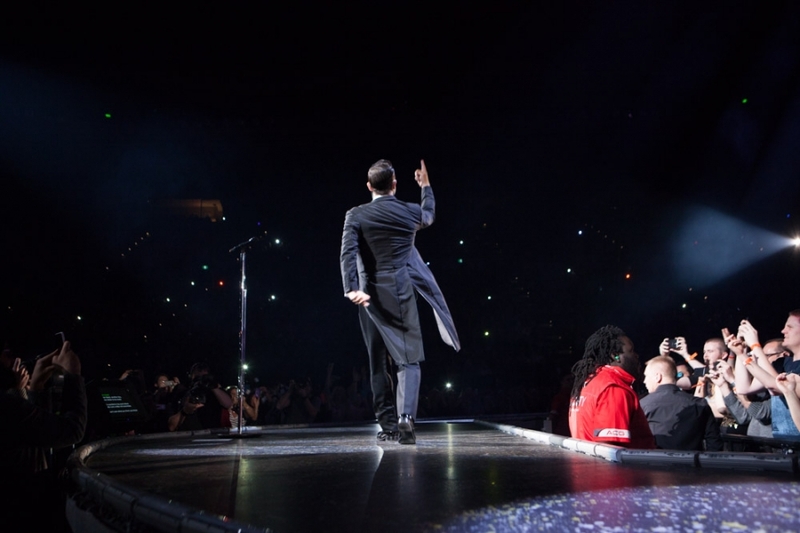 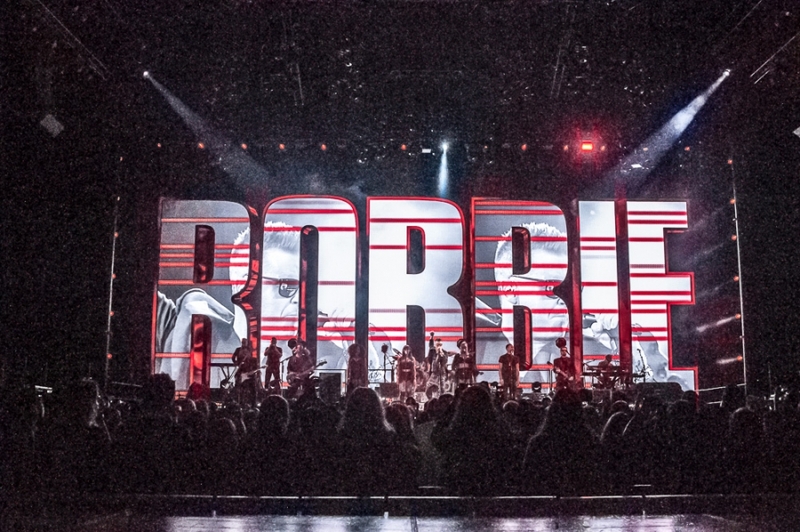 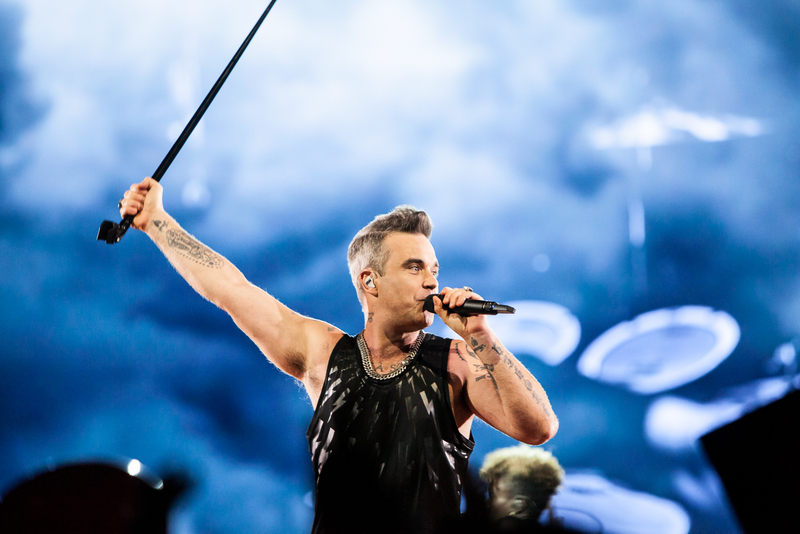 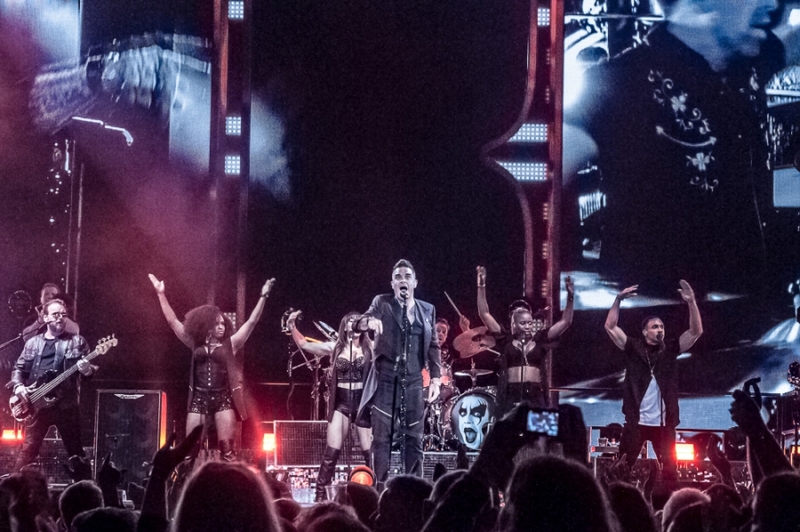 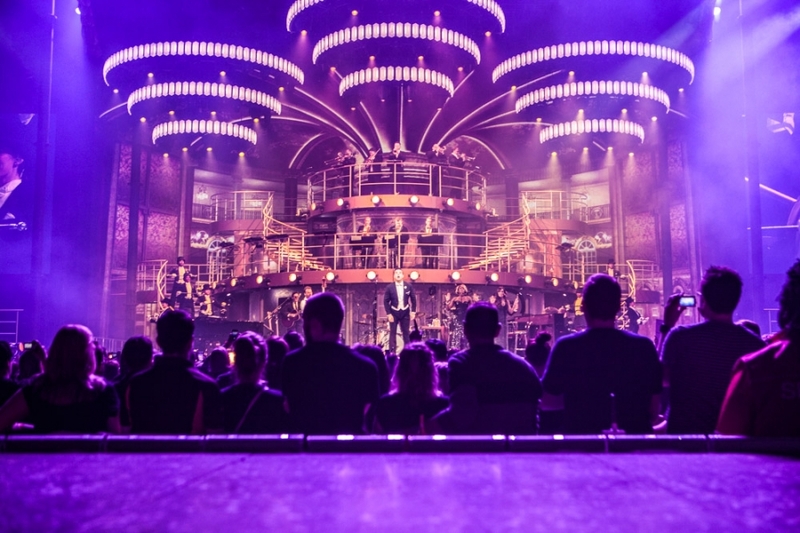 SA’s tourism minister Leon Bignell said in a statement, “Robbie Williams is a world class show man and his performance at next year’s Adelaide 500 is destined to make the 2018 event bigger and better than ever. 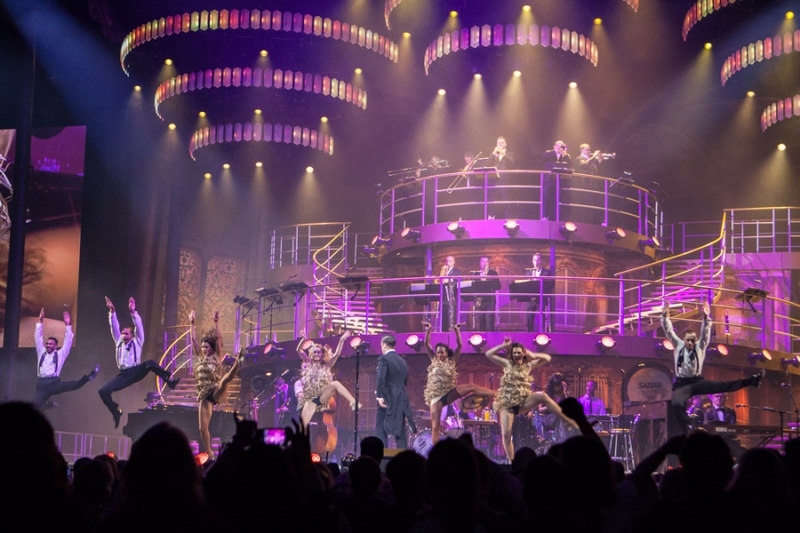 Adelaide 500 is not just about motorsport – it’s about providing outstanding entertainment and is a perfect opportunity to show off everything our stunning city has to offer.